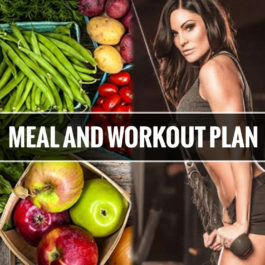 Custom meal This plan includes a custom meal guide based off your goals, medical issues and allergies. It also includes grocery list with a supplement guide. The workouts are custom to home or gym plans and can be customized for any injuries! I also do weekly check ins to make sure you are motivated and progressing! and workout guide with weekly check ins. 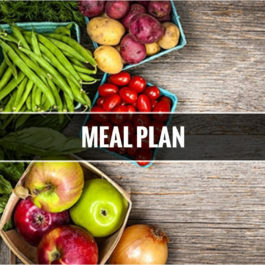 This plan includes a custom meal guide based off your goals, medical issues and allergies. It also includes grocery list with a supplement guide and weekly check ins with me to make sure you are motivated and progressing! This includes monthly access to my monthly videos, recipes, chat with me and a basic workout plan. 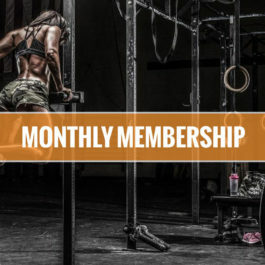 This plan includes a custom workout plan based off your goals, home or gym plans are available also comes with supplement guide and weekly check ins to make sure you are motivated and progressing!